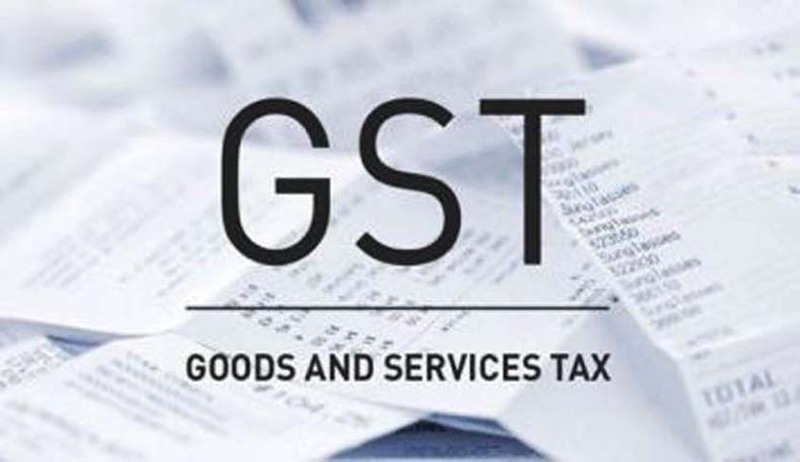 As per the Economic Survey 2016-17 presented in Parliament on Tuesday, the Constitutional Amendment, paving the way for implementing the transformational Goods and Services Tax (GST), will create a common Indian market, improve tax compliance and governance, and boost investment and growth. The Report also states that demonetisation has had short-term costs but holds the potential for long-term benefits. Follow-up actions to minimize the costs and maximize the benefits include: fast, demand-driven, remonetisation; further tax reforms, including bringing land and real estate into the GST, reducing tax rates and stamp duties; and acting to allay anxieties about over-zealous tax administration. These actions would allow growth to return to trend in 2017-18, possibly making it the fastest-growing major economy in the world, following a temporary dip in 2016-17. The Survey also states that the year also saw a number of legislative accomplishments in the country. Solidified the legal basis for Aadhaar, to realise the long-term gains from the JAM trifecta (Jan Dhan-Aadhaar-Mobile).